Resident Foodies say: Budlong Hot Chicken just opened up in Lakeview taking over the space from the short-lived Bunny bakery. 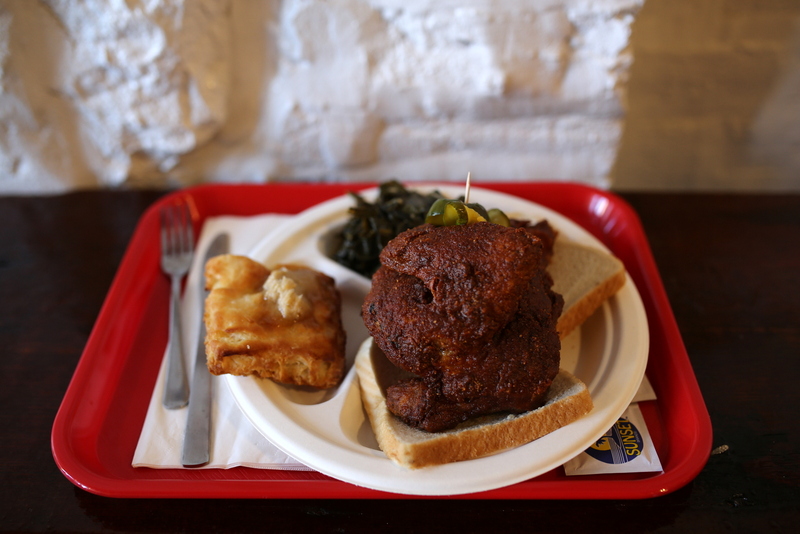 Budlong serves Nashville hot chicken. It’s amazing! The skin is fried to thin perfection and the spices bring a nice heat in the classic chicken. Plus, KB’s biscuits are so delicious, topped with almond butter.